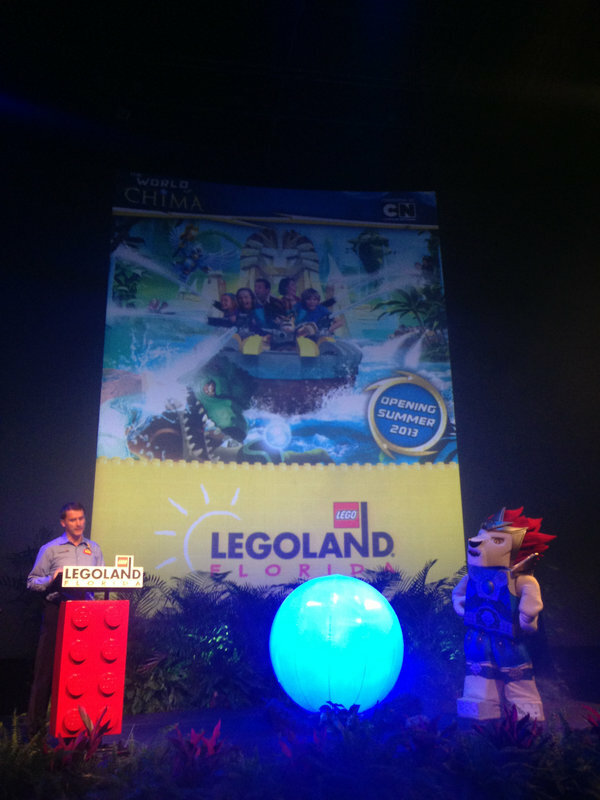 Legoland Florida has just announced the Florida resident pass for only $99.00. It includes the same as the other pass that includes free parking, admission to the water park and discounts. Just thought you would like to know. For the most current information on LEGOLAND Florida and to purchase tickets, visit http://www.LEGOLAND.com. 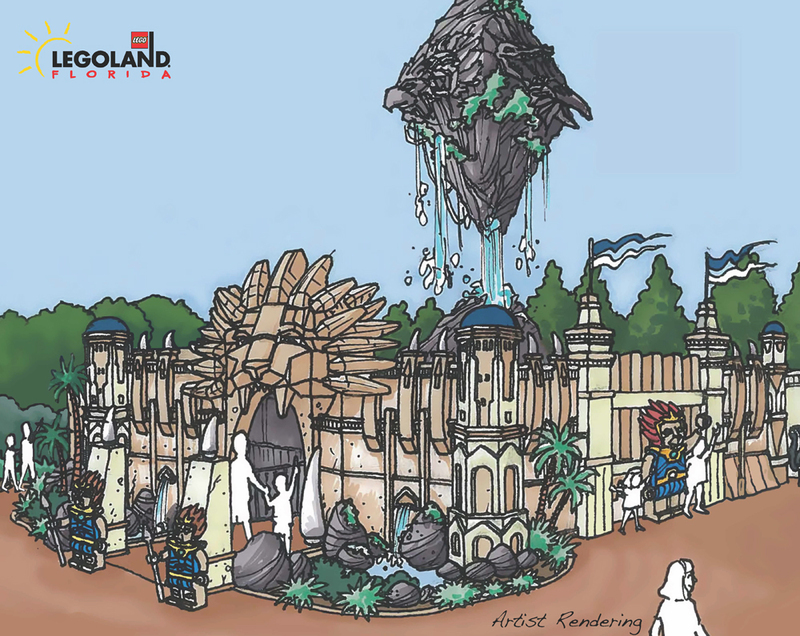 Here is an artists render of the ride entrance area. This splash battle ride will be heavily themed including an indoor "dark ride" like section of the attraction. 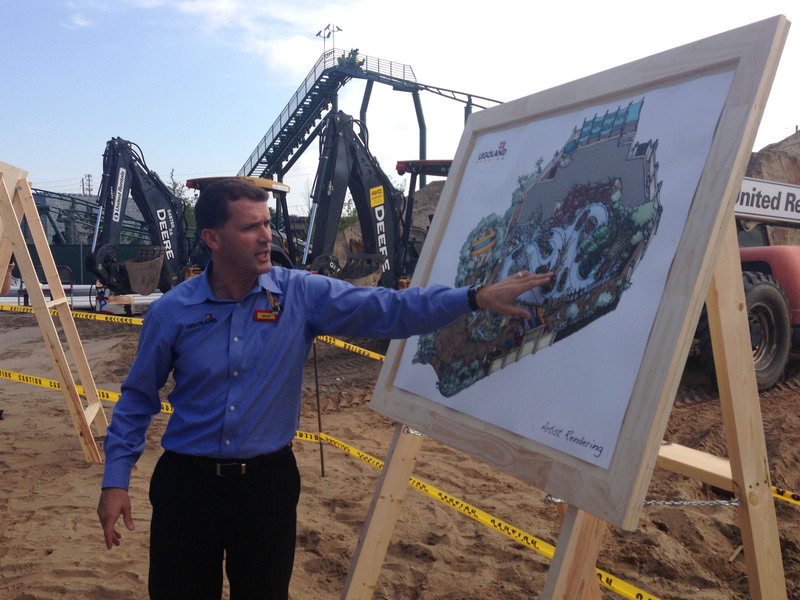 Legoland Florida is working with Mack Rides to create the attraction, and is said to have an hourly capacity of up to 1,200 people. This interactive "World of Chima" area will allow kids to build their own Chima characters! 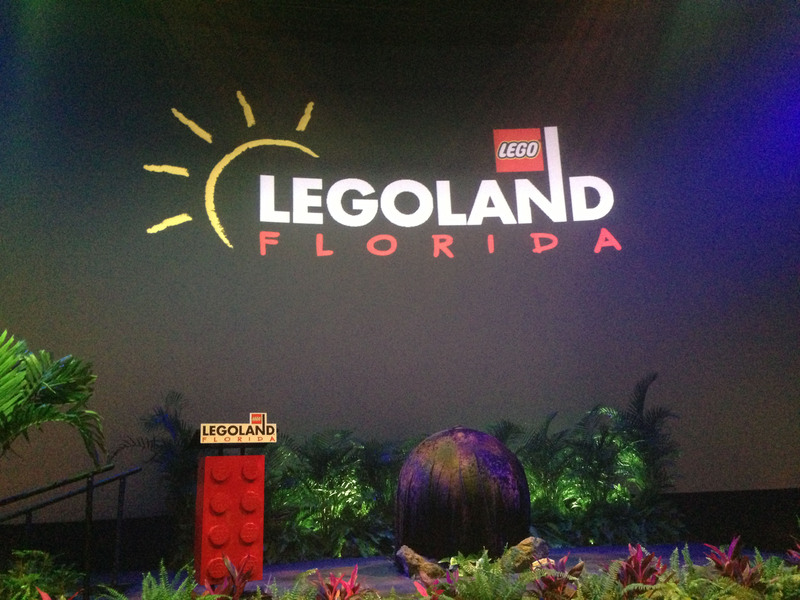 Legoland invited us down for the big announcement! Soon we'll find out what they are adding for 2013! 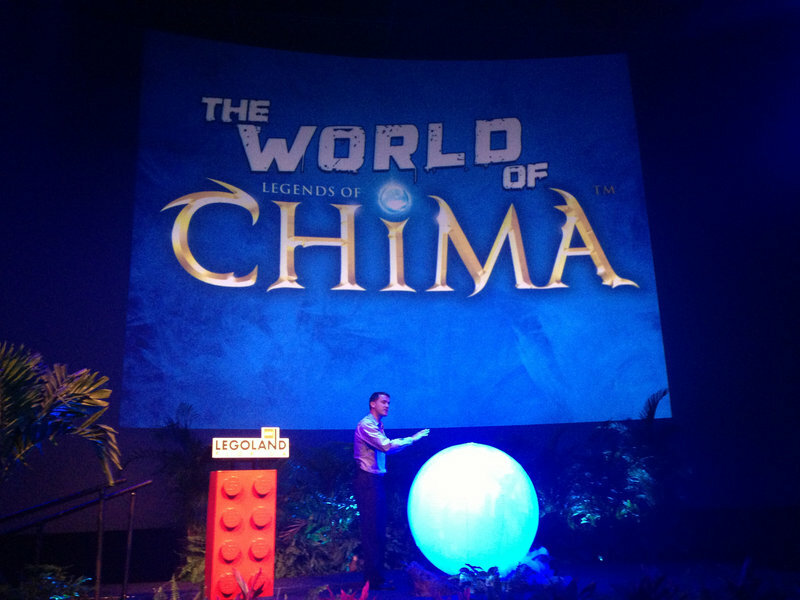 World of Chima is unveiled for Legoland Florida! 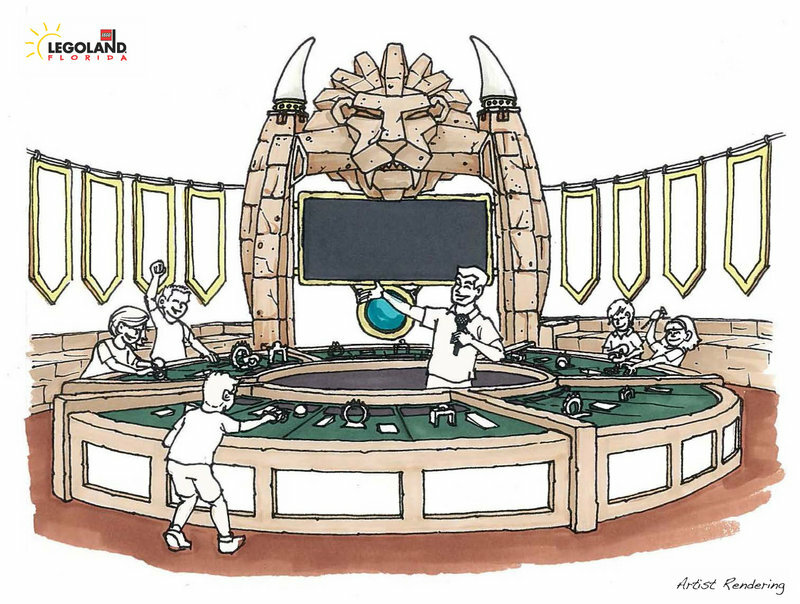 A "splash battle" type attraction called "Quest for CHI" will be the centerpiece attraction for this new area. 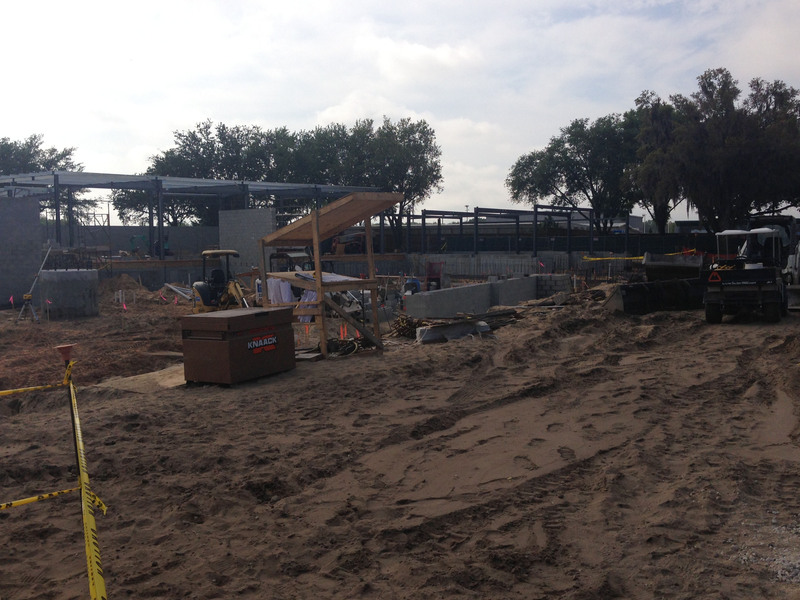 The ride will be heavily themed including lots of interactive targets in an indoor "dark ride" like setting. 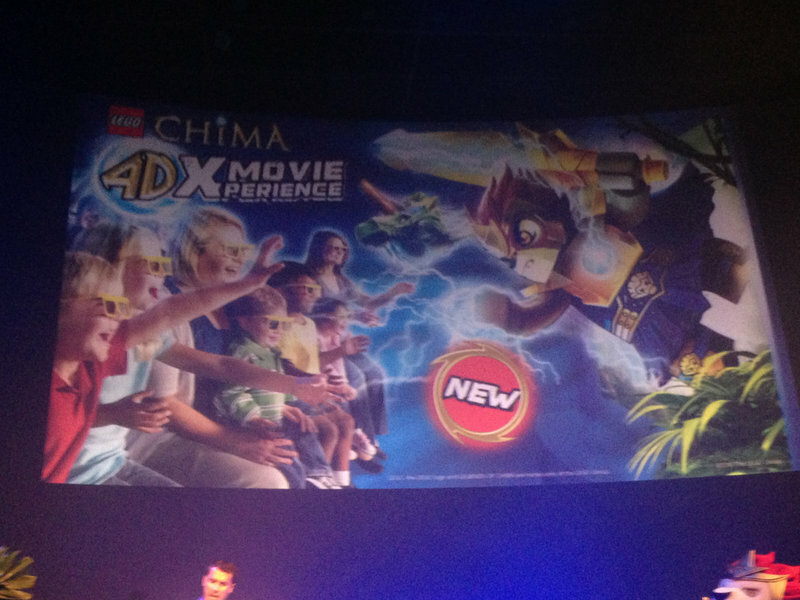 A new 4D movie will also open in April based on the Legend of Chima. 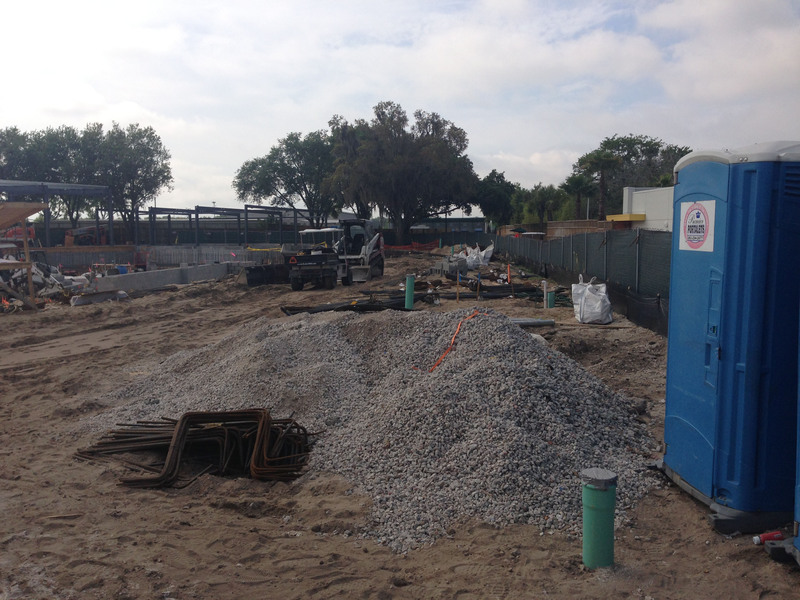 Soon this area will be transformed into the "World of Chima" and you'll be splashing and battling your way through the Quest for CHI! 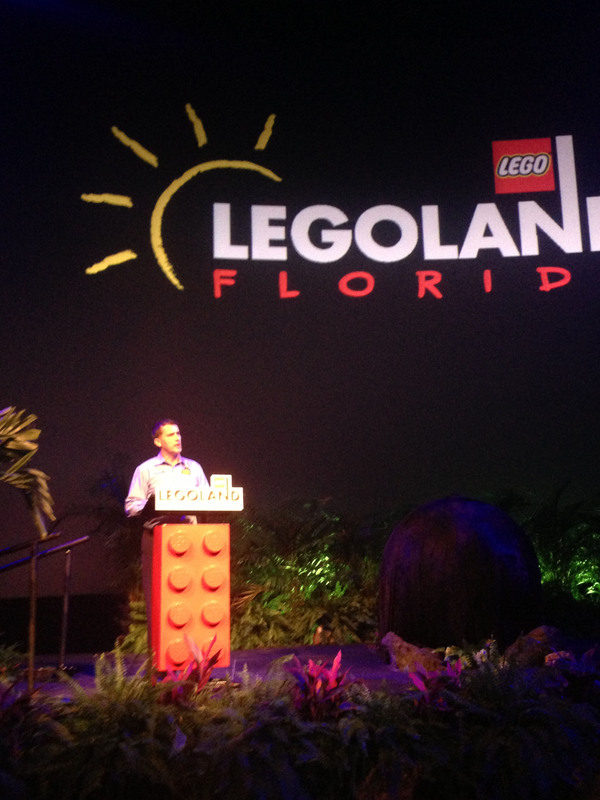 Adrian Jones, Legoland Florida General Manager, walks us through the attraction. 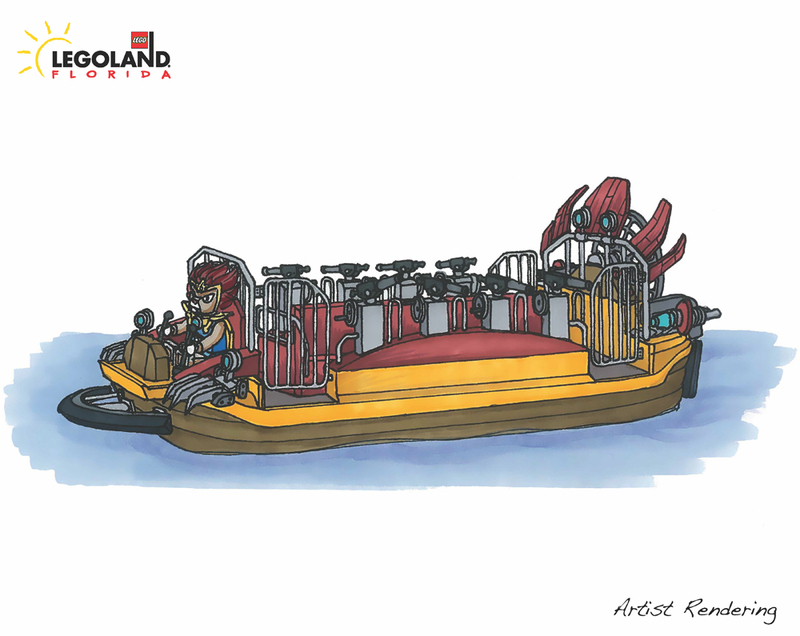 Seriously, this might be the most themed splash battle ride ever created! 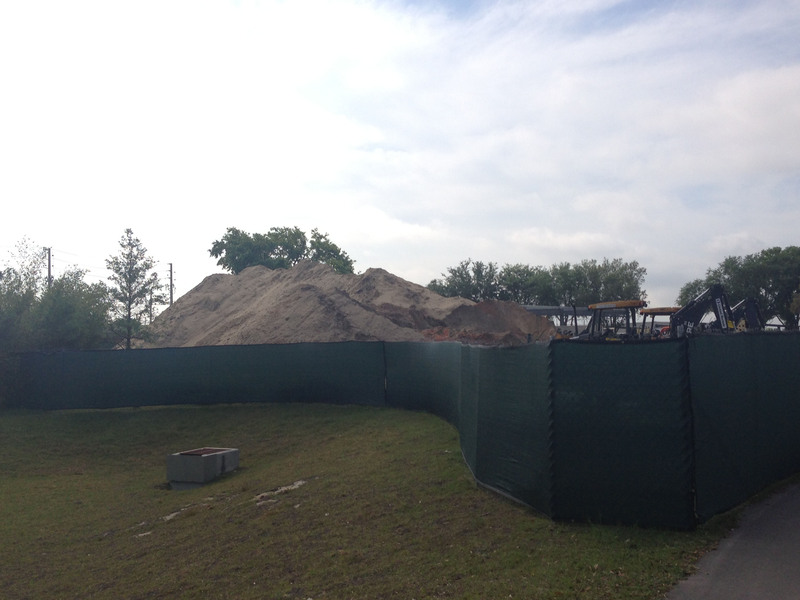 And remember, Florida or the surrounding area does NOT have an attraction like this at all! 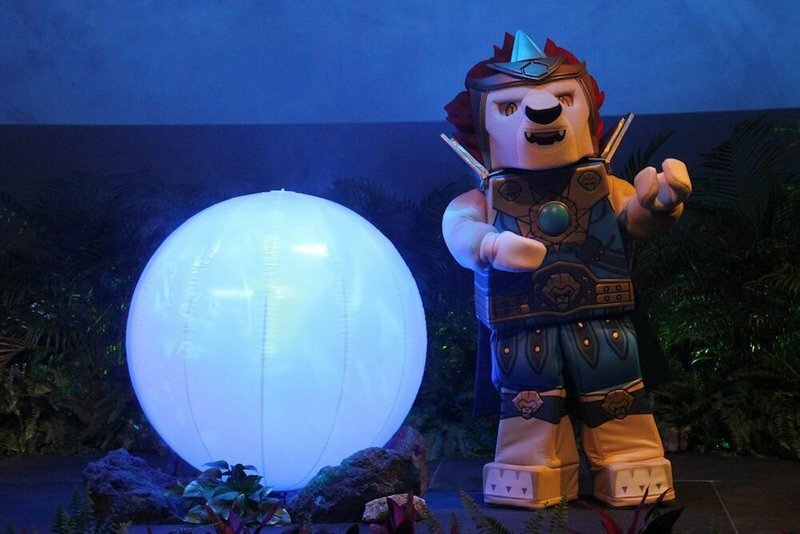 World of Chima characters will also be on hand to greet kids! 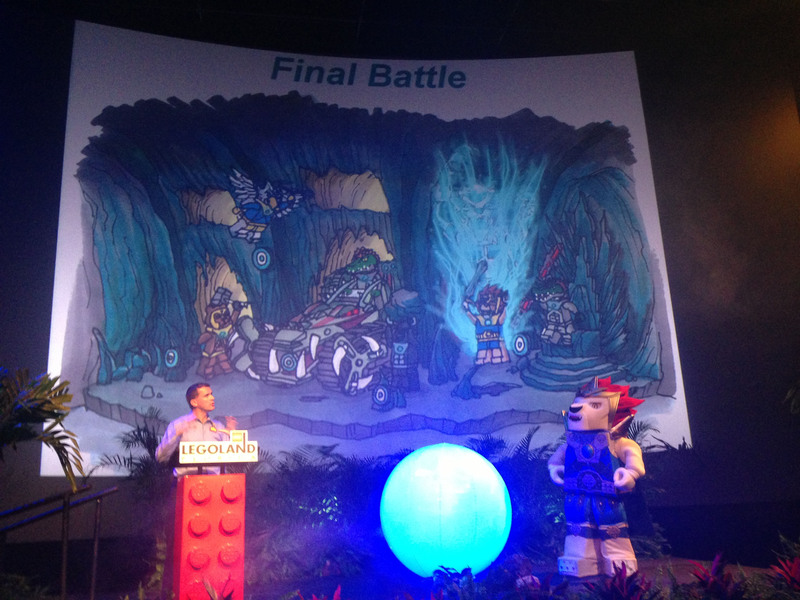 The Splash Battle ride opens Summer 2013 (we heard July), and the 4D movie opens in April! 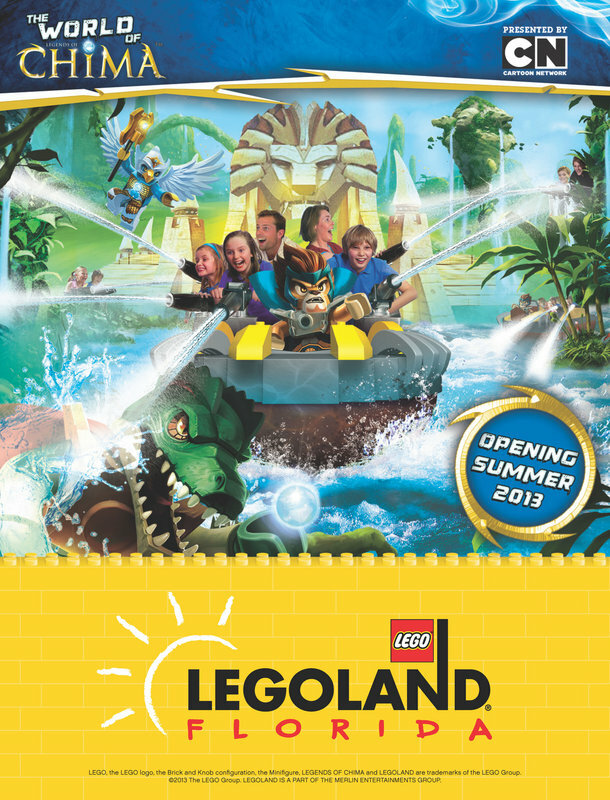 Check out Legoland Florida this summer! Last edited by robbalvey on Tue Mar 19, 2013 1:49 pm. Seriously though, this looks like an excellent addition. The indoor section of the ride sounds pretty cool. Should be a big hit when it opens. 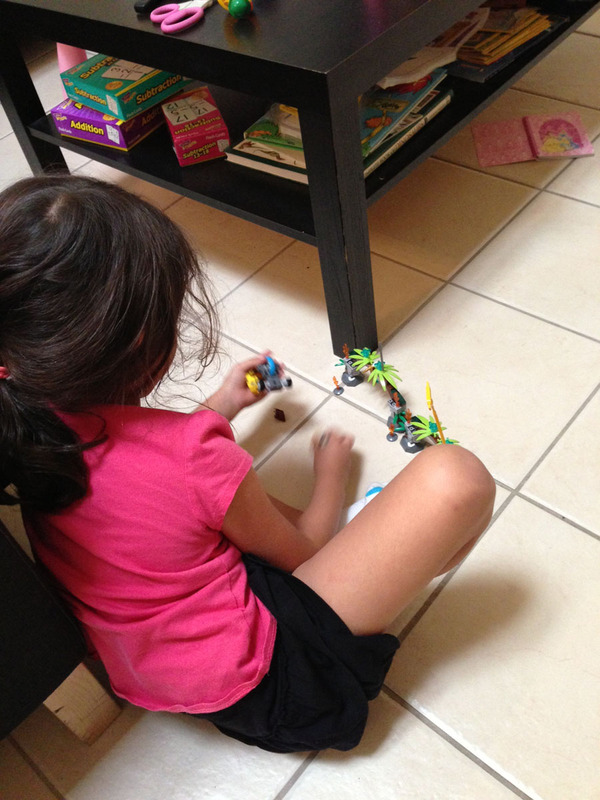 They gave us some Chima Lego sets on the way out and I had intended to send them off to two of KT's 'boy friends' as we were told it's being geared towards 6-10 year old boys...sure enough, KT found the sets and insisted on at least checking one out. She likes it cause they're animals and they move! Last edited by robbalvey on Tue Mar 19, 2013 2:36 pm. Great new ride for Legoland Florida. The splash battle at Legoland California is very popular in the summer time despite being 7 years old. 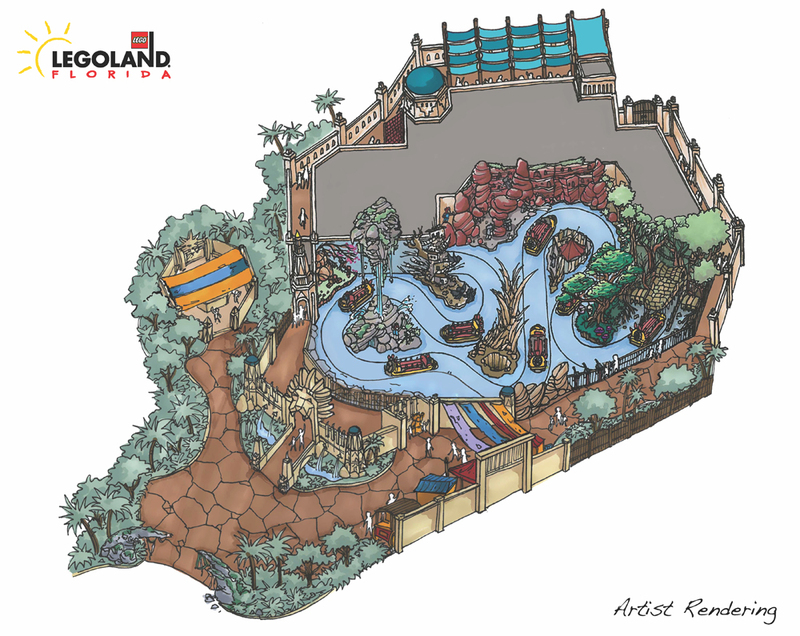 The dark ride section looks very interesting especially for a splash battle ride. This looks like it will be a great addition! I haven't been on a splash battle but this will be a must once it opens. Theming looks outstanding! Looks like a great addition! Splash Battles in a place like Orlando are always good. Can't wait to see the dark ride part as well!